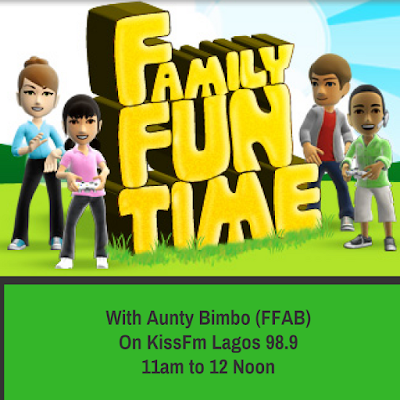 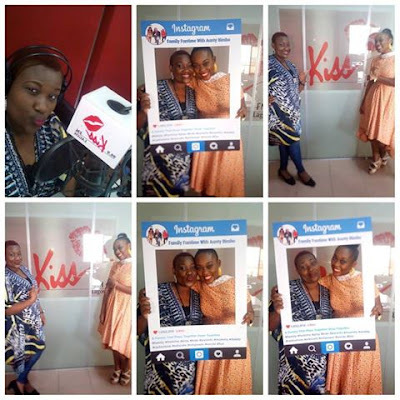 It has been an amazing time thus far on Family Funtime© With Aunty Bimbo (FFAB) on radio. The show debuted to an amazing audience of parents, children and caregivers which reflected via incessant phone calls all through the show and a wide reach and interaction via social media especially the Facebook Page: Family Funtime© With Aunty Bimbo. The show continues to empower families via its content which is a mix of fun and learning to achieve its primary aim with positive feedback on many fronts stating how they always look forward to it and some people via Instagram said that they have recurring alarms set up on their phones already to ensure they don't miss the show which comes up every Saturday on Kiss Fm Lagos 98.9 from 11am to 12noon. 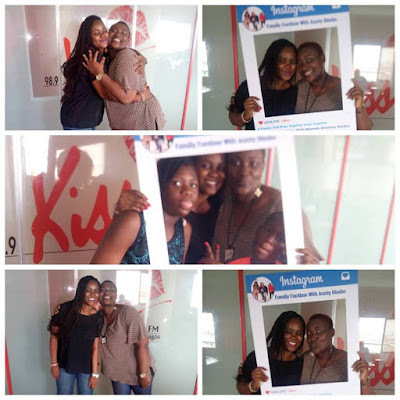 In the past couple of weeks, Aunty Bimbo and her crew of Ayokunmi and Ayolana have hosted Curriculum Expert, Rhoda Odigboh and Creative Educator, Queenette Enilama on the show and it was amazing learning from them. There was clarification on different types of curriculum and the difference between a lesson teacher and a tutor. 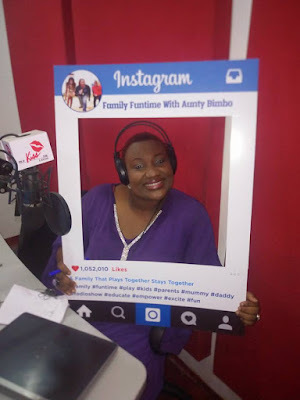 Just in case you have been wondering, a Tutor is actually the professional name for a lesson teacher. You can also be a part of the show by sending a mail to Auntybimbokids@gmail.com and showcase your services to the world via our medium at affordable and flexible rates. 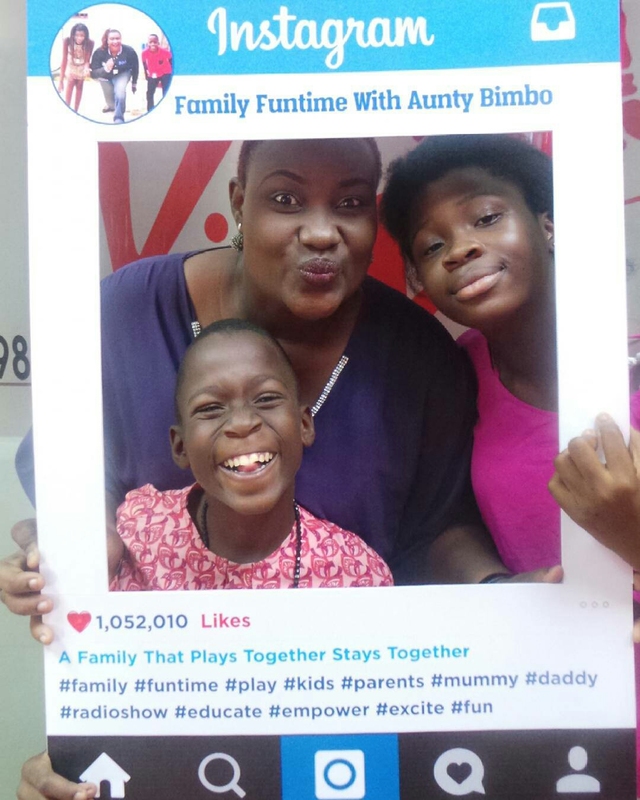 There is also a Family Funtime Club open to children from ages of 3 to 15, all they need to do is to send their name, age, class and birthday to 07069171767.